Through numerous volcanic eruptions that occurred 1.2 million years ago, Jeju Island is recognized for its unique natural features derived from its geological formation—Mt. Halla, Oreum, Lava Tubes, Gotjawal Forest, etc. Such distinctive features led to the designation as the Triple Crown Winner accredited by UNESCO for the first time in the world to have ever received such prominence, in addition to being designated as one of the ‘New 7 Wonders of Nature’. Jeju is the only resort island located amidst Korea, China and Japan. 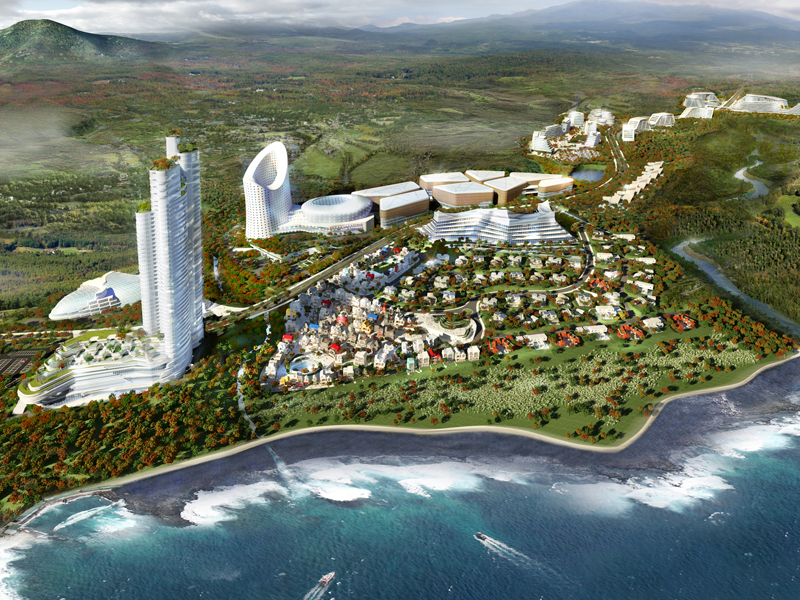 Upon this crucial geographical potential, Jeju Airest City-Berjaya Jeju Resort will set itself as the ‘Creative Business Leisure City’, where new businesses are created through the act of relaxation. 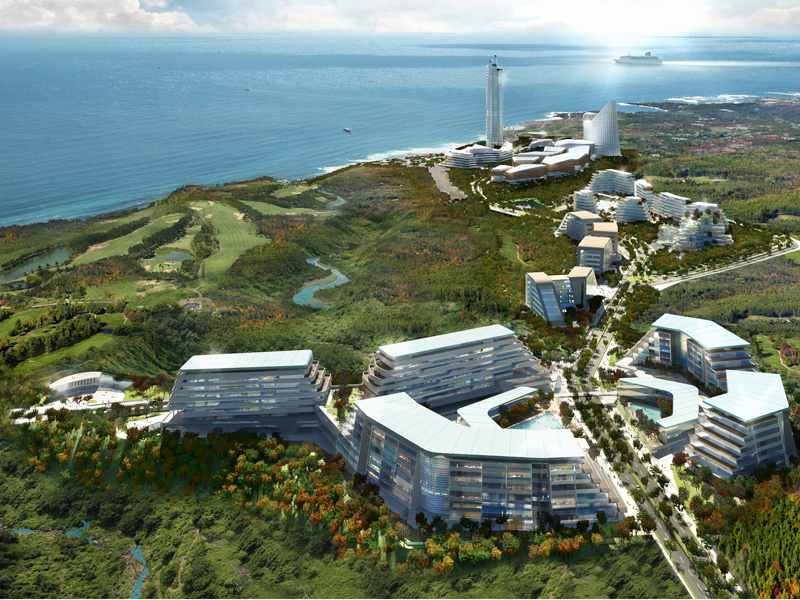 Ideally located on 33 degrees latitude north, Jeju features four distinct seasons, where the concept of ‘Intellectual Resort City’ was derived—a concept in comparison to the ‘physical resort cities’ in Southeast Asia. From the motifs of Jeju’s pristine nature, Jeju Airest City – Berjaya Jeju Resort presents a World’s Natural Heritage City where relaxation can be met through productivity and creativity.